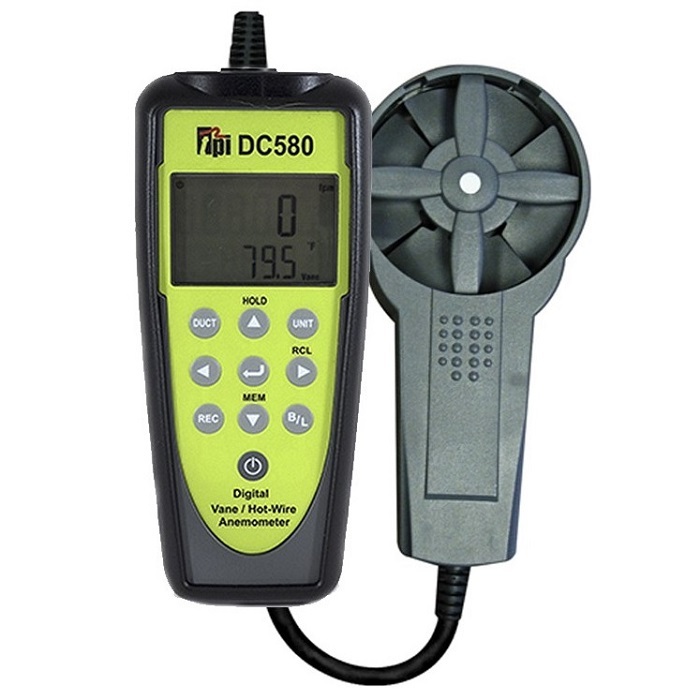 The DC580 is the newest Wireless Hot-wire & Vane Anemometer available from TPI. This unit measures air velocity and temperature simultaneously and can calculate air flow using the inputted duct dimensions. 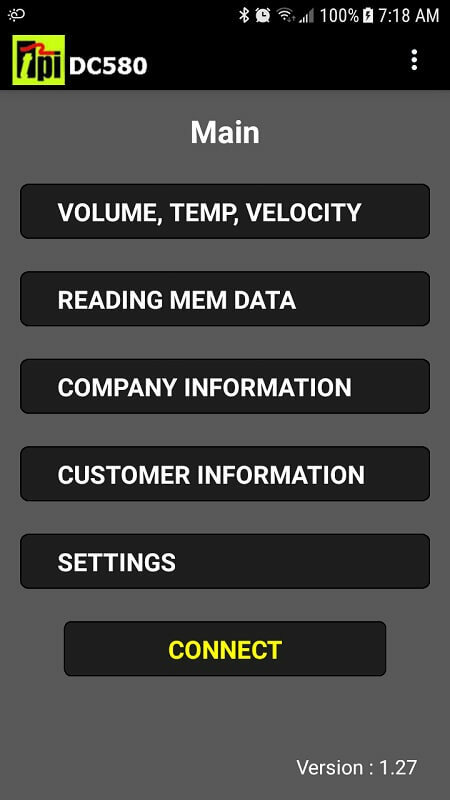 The built-in Bluetooth LE can communicate with your smart device using the TPI App available for Android and Apple. 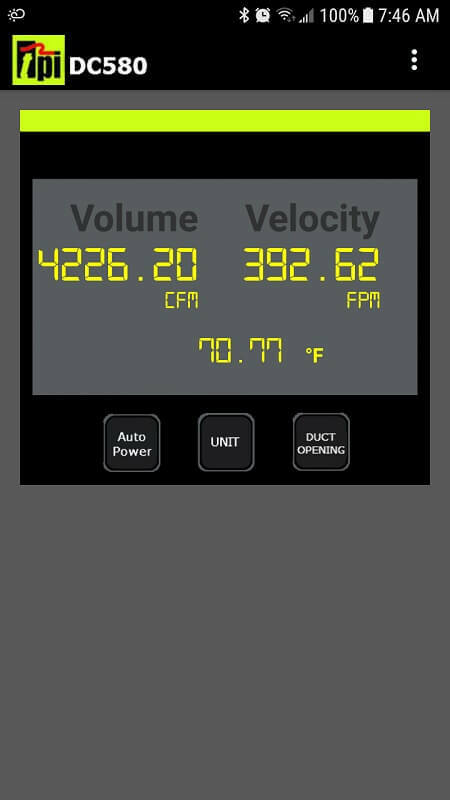 The new DC580 is great for taking air velocity measurements to performing air duct analysis for balancing commercial and residential HVAC systems. 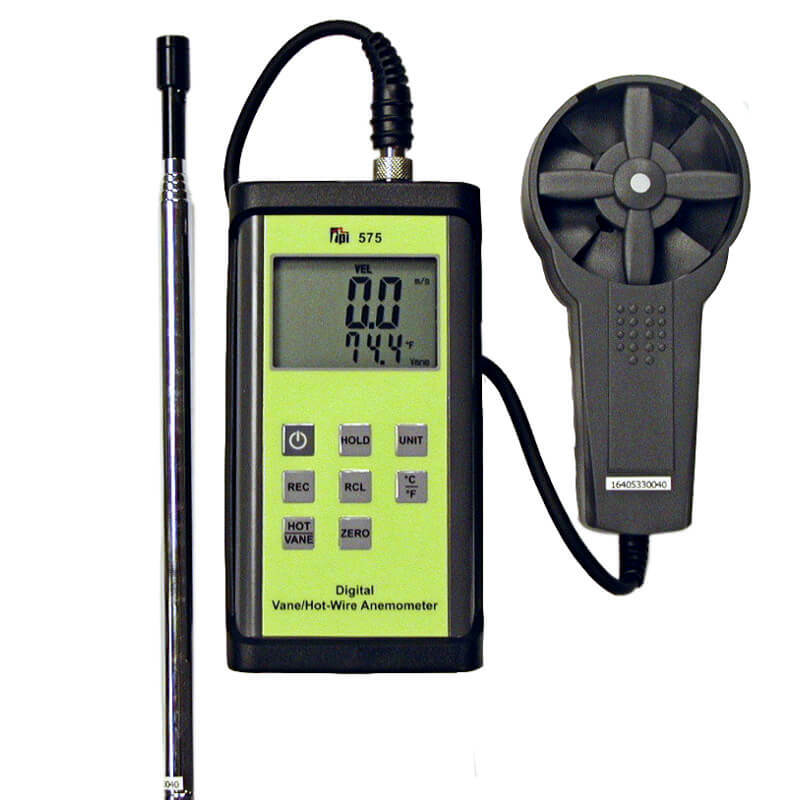 This anemometer features two probe options: a hot-wire probe or a vane probe. These probes are field replaceable so you dont have to pick one or the other. If you purchase a vane probe now you can easily purchase the hot-wire probe separately as the probes are not hard wired to the unit. 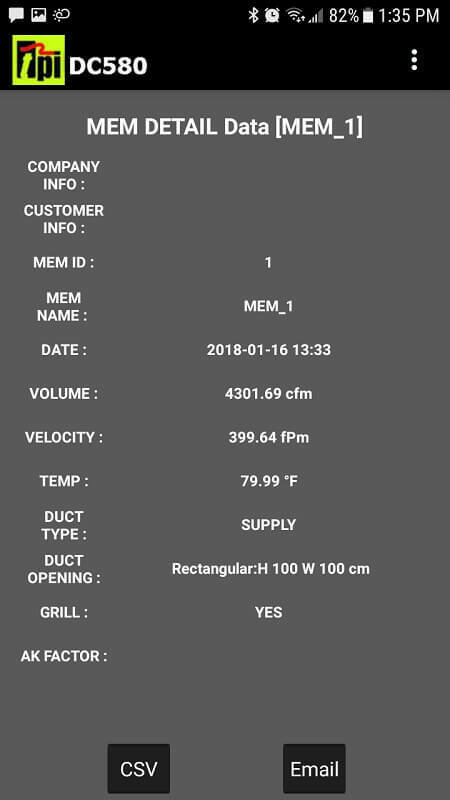 This is a nice feature to have because accidents do happen on the job and if you break the probe or cut the cable you dont have to buy a whole new anemometer. The hot wire probe has an air velocity range of 0.2 to 20 m/s (40 to 3900 fpm) with a resolution of 0.01 m/s or fpm. The Vane probe has an air velocity range of 0.4 to 25 m/s (80 fpm to 4910 fpm) and has a resolution of 0.1 m/s or fpm. The temperature range of both of these probes is -4 to 140 ºF and a resolution of 0.1 ºF. 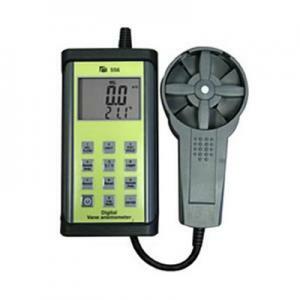 The TPI Smart Air Flow Meter can be purchased as a standalone unit without probes or packaged with a hot-wire or vane probe. The configurations available are detailed below. 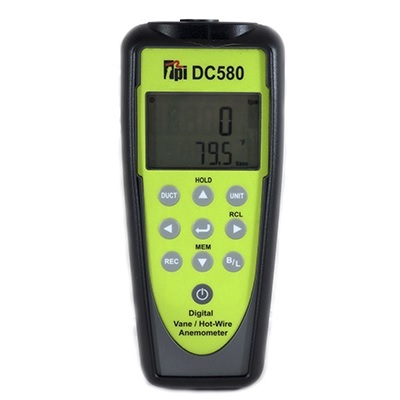 DC580: Anemometer Only, no probes or carrying case. 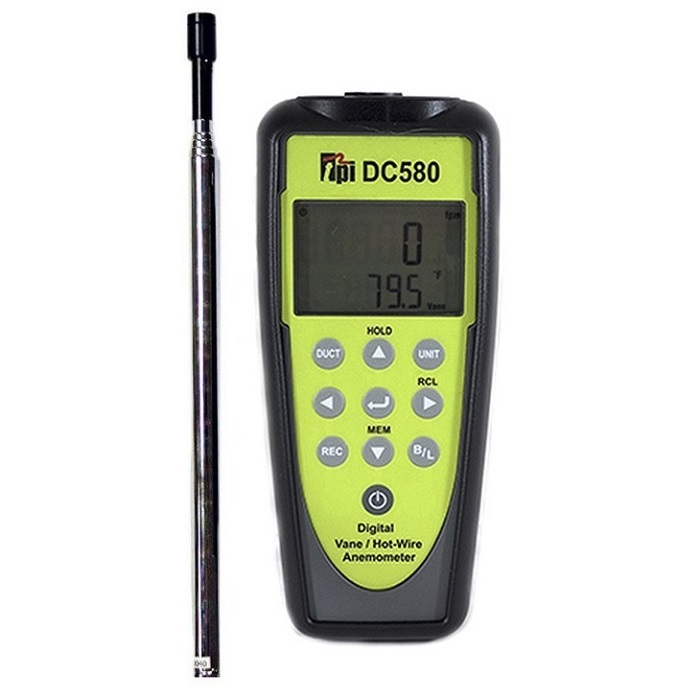 DC580C1: Anemometer plus the extendable hot-wire probe and a carrying case. DC580C2: Anemometer plus the vane probe and a carrying case. 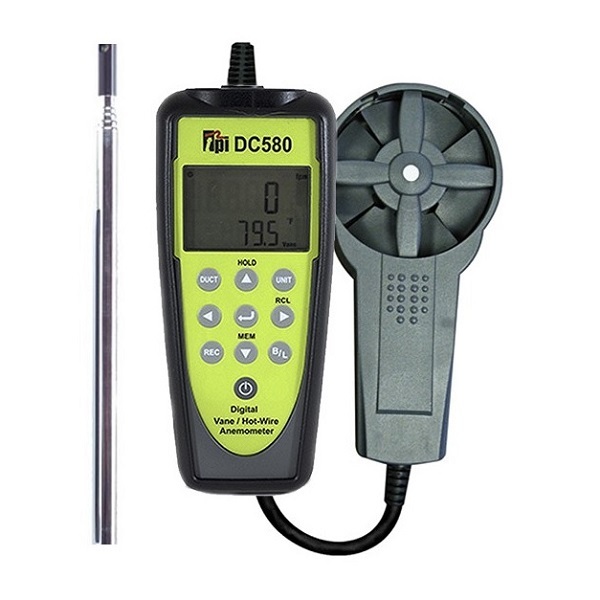 DC580C3: Anemometer plus both extendable hot-wire and vane probes as well as the carrying case. Hot air probe: about 30h.